No, Father, The Moon's reaching me . . . Feel Like So. 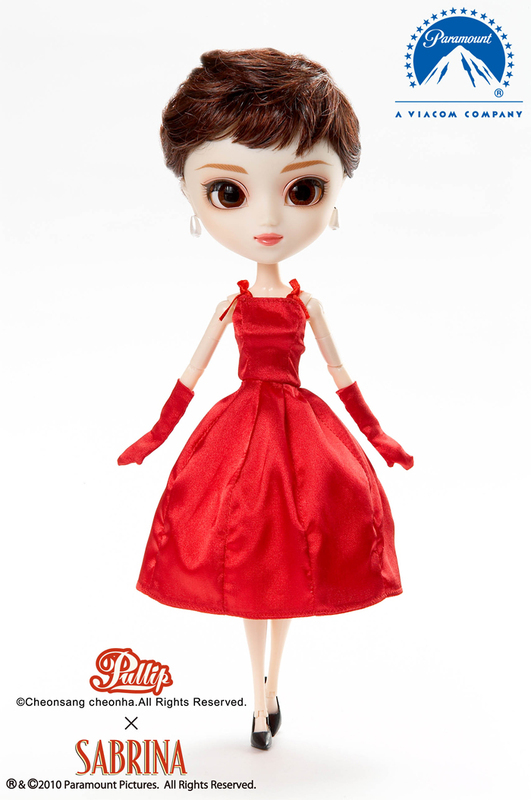 You can add Pullip Sabrina to your collection by checking out eBay. Learn why collecting dolls is so much fun.